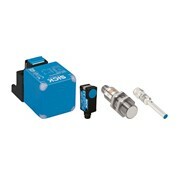 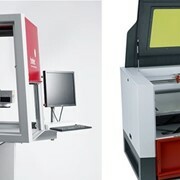 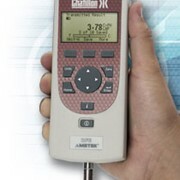 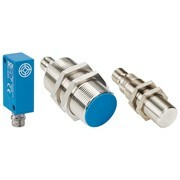 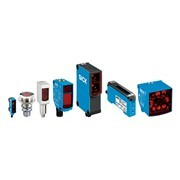 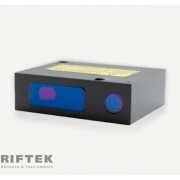 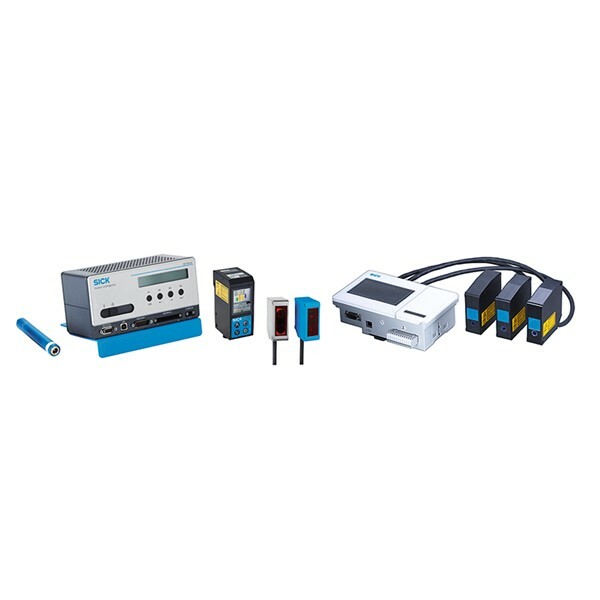 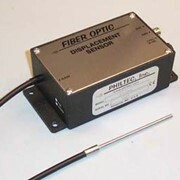 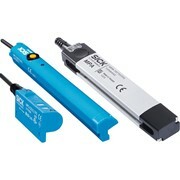 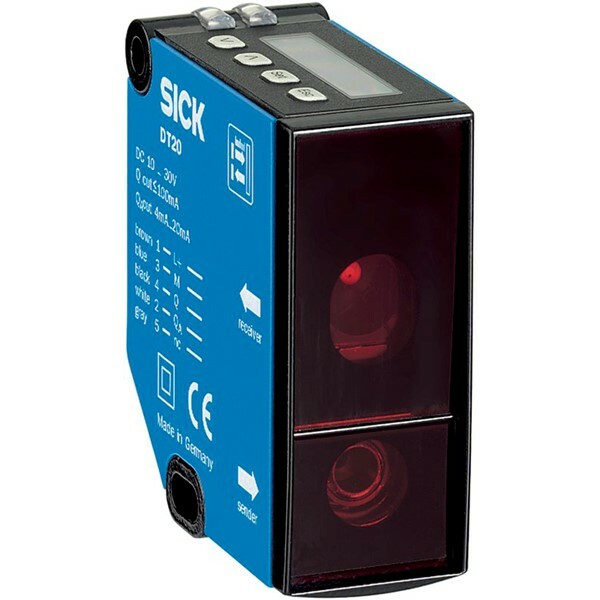 Displacement measurement laser sensors are laser sensors which measure precisely with a measuring range of up to 1,000 mm. 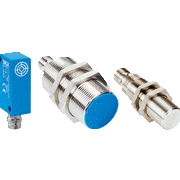 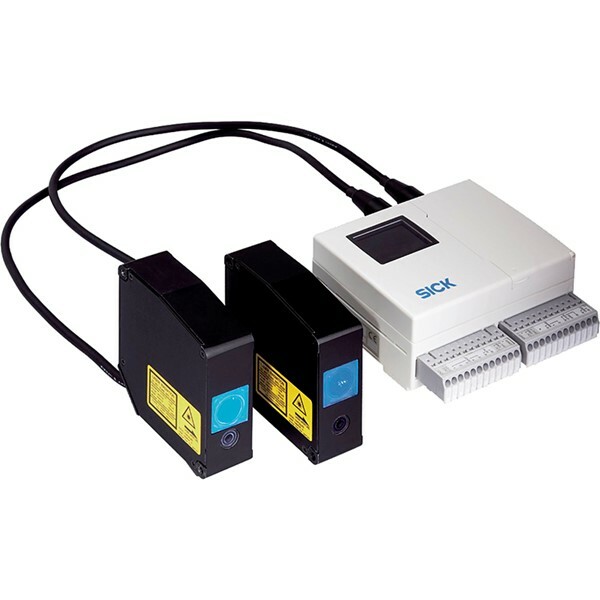 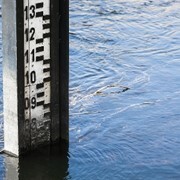 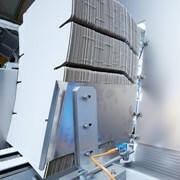 Industrial Sensors using triangulation are ideal for short-range, highly precise measurement. 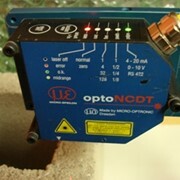 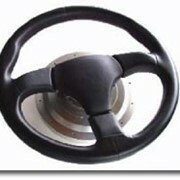 They can inspect miniature parts, thickness and shape, etc. 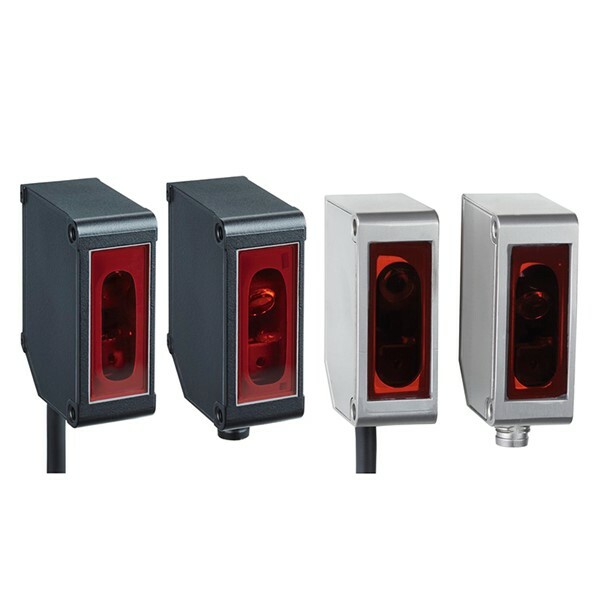 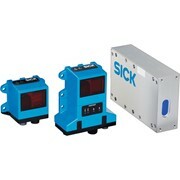 Time-of-flight sensors work at longer distances, are not influenced by reflectivity or ambient light − perfect for positioning AS/RS, rail cars and gantry cranes. 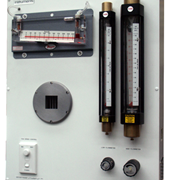 For more information or a quote on any products, please call or use the IndustrySearch email enquiry stating the product/family for a direct reply.